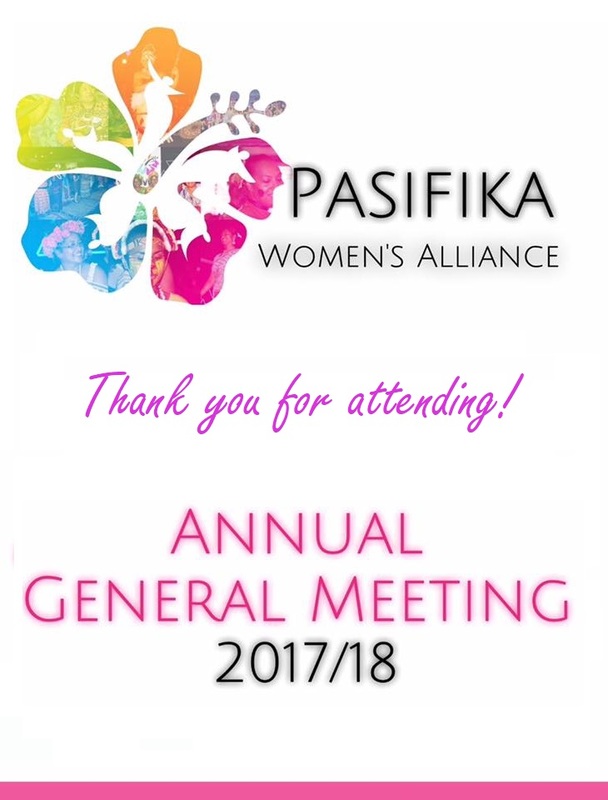 Thank you to all the PWA Members new & old who attended our PWA Annual General Meeting 2017/18. Without its members, PWA would not be what it is today! We thank especially all the past PWA members who have served in the PWA committee as well as those that have raised their hand to take on a position on our executive committee next year. These ladies have volunteered their time to support & lead our Brisbane Pasifika Community. Next Post Purchase your tickets to our final event of the year – PWA Aloha Night!